Among the big Bay Area winners at the Oscars on Sunday night was Silicon Valley streaming giant Netflix. The Los Gatos-based company won awards for feature length films, including "Roma," and small documentaries and is changing the way movies are made and distributed. 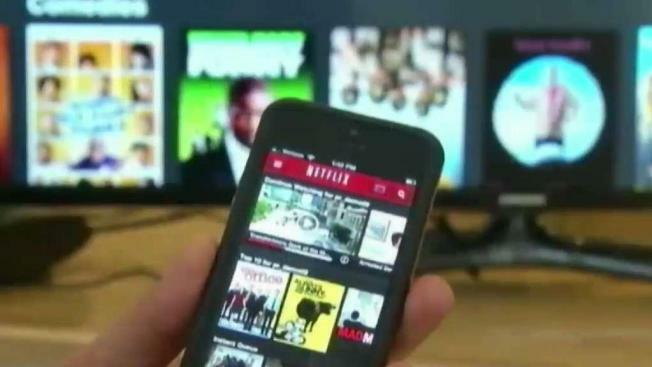 Mike Whalen, a media professor at Santa Clara University said, "Netflix last night announced to the world, 'We’re a big player, and we’re here to stay.'" NBC Bay Area's Scott Budman has the full story in the above video.